Hawai`i Island Police served a search warrant upon a North Kohala trespasser who was residing on a property in the town of Hāwi. After receiving numerous complaints from the community regarding drug activity in a Hāwi bamboo patch, the Area II Special Enforcement Unit executed a search warrant upon trespassers who were squatting illegally on the private property. 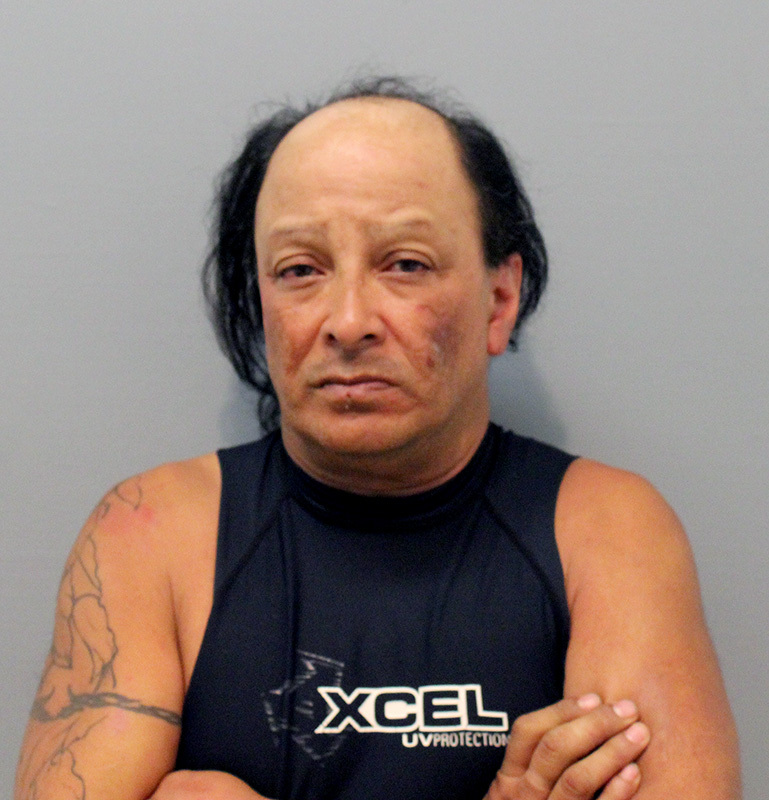 52-year-old Steven Dudley Vega was arrested and charged with third-degree promoting a dangerous drug, third-degree promoting a detrimental drug and drug paraphernalia. North Kohala patrol officers involved with the effort served trespass notices upon two of the squatters at the property. Vega is being held at the Kona Cellblock in lieu of $ 2,275 bail pending his initial appearance in court. The Hawai`i Police Department would like to thank the North Kohala community for their continued patience and support.